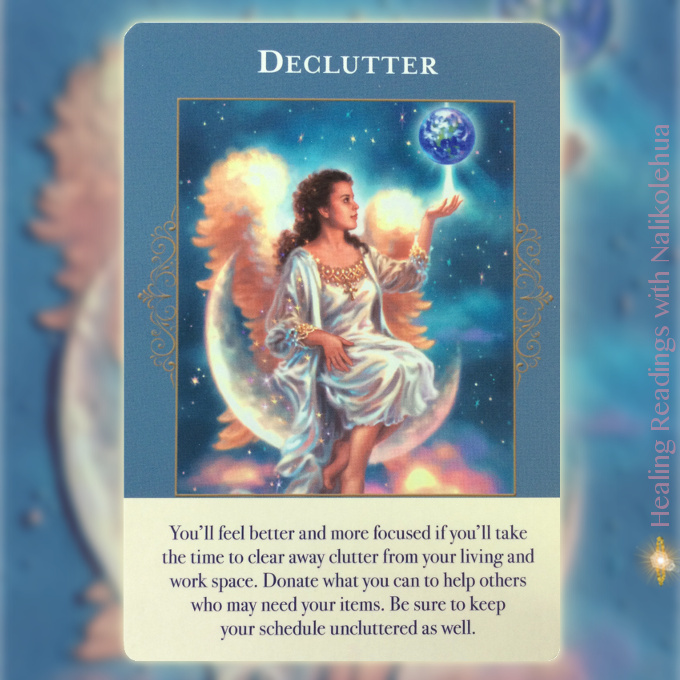 Hello, it’s the time to give you a single card reading by star sign here. I do this twice a year, and this guidance will guide you in the second half of the year 2018. This time it’s the 6th and has been three years and a great journey since I started Healing Readings on 28th Jun 2015. I had a talk about self-healing in front of an audience in the second year and conducted one-on-one coaching sessions last year. So I will find and try to do things I’ve never done before in the fourth year, too. 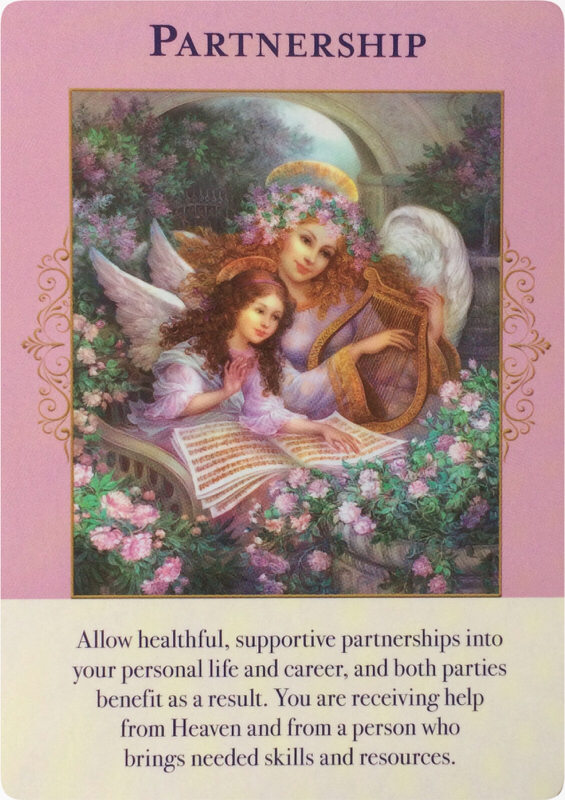 Aries tend to be competitive and may not prefer having a partnership. But, actually it may only help you grow faster, and that’s what you welcome, don’t you? You may have something to make happen. But, are you too careful or slow to reach the starting line? First, try to take any possible approach which may not be the ideal one that you wanted. But, it’s okay; more importantly, you shouldn’t use the ideal approach as an excuse to be unable to make it! 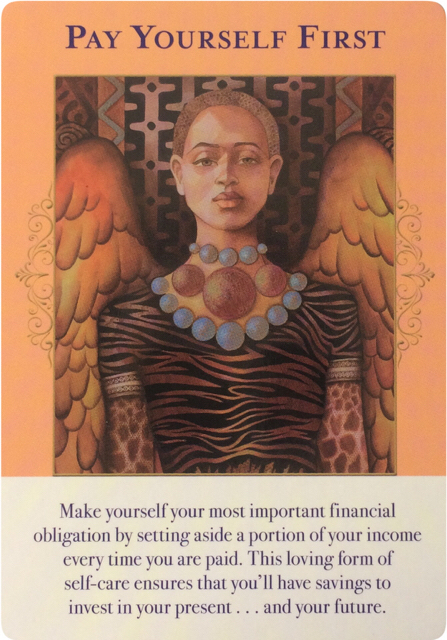 Are you freely able to spend money on yourself, aren’t you? If not, to achieve mental, financial freedom, put a value on yourself by saving a certain amount of your income so that you will be openly able to use it! Cancerian are by nature emotional and sensitive, so regular exercise is always helpful to maintain a healthy balance in life. 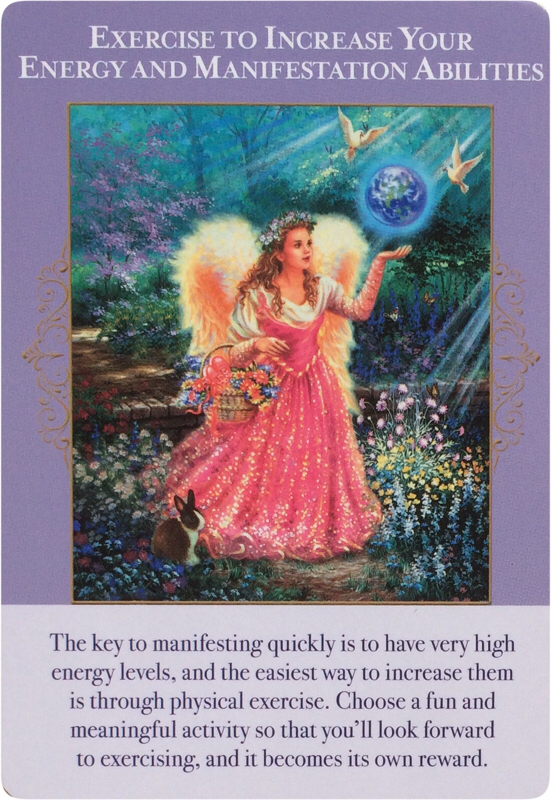 You can release absorbed negative energies through physical exercise. And to exercise outside is more powerful; you may not only let go of negativities but also increase your energy and manifestation abilities! Steadily saving money might not be Leo’s thing; however, such diligent efforts in the second half of this year would work out for you. If you have financial insecurities, save even a small amount of money regularly. It will help you to shake off uncomfortable anxiety. You may think that you don’t have financial fears because you aren’t short on money. But, are you sure that even the slightest, vague feeling of unease doesn’t exist in your heart? Virgoan prefer things in complete order. The uneasiness will weigh on you as time passes. Spare time to face it, and just by doing so, it may get resolved so simple that you’d feel what it was all about! 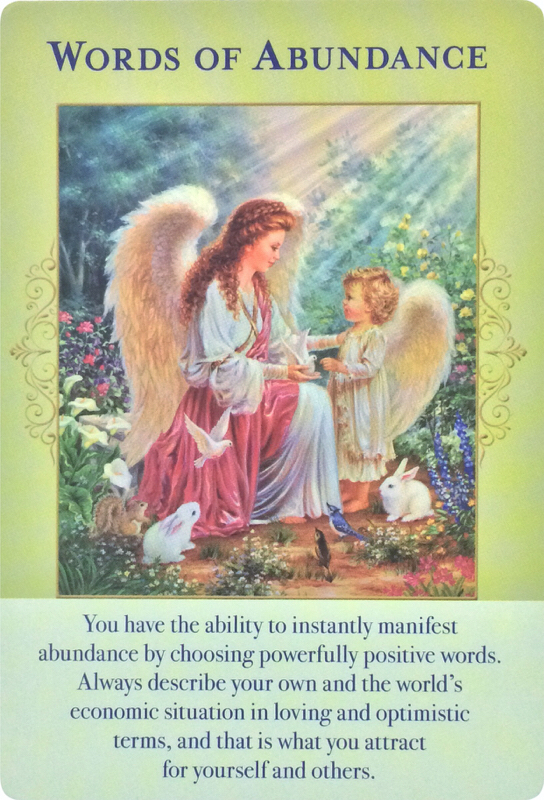 In the second half of this year, Angels of abundance suggest you that you should be careful with your choice of words. If you often say “I don’t have money…” or “It’s too expensive!”, you actually attract more such reality into your life; try something that you would like to manifest: “It’d be wonderful if somebody would gift it to me” or “I hope I get a raise!” etc. It seems that Scorpio would be guided to enter new territories in the second half of this year! Don’t be too guarded. 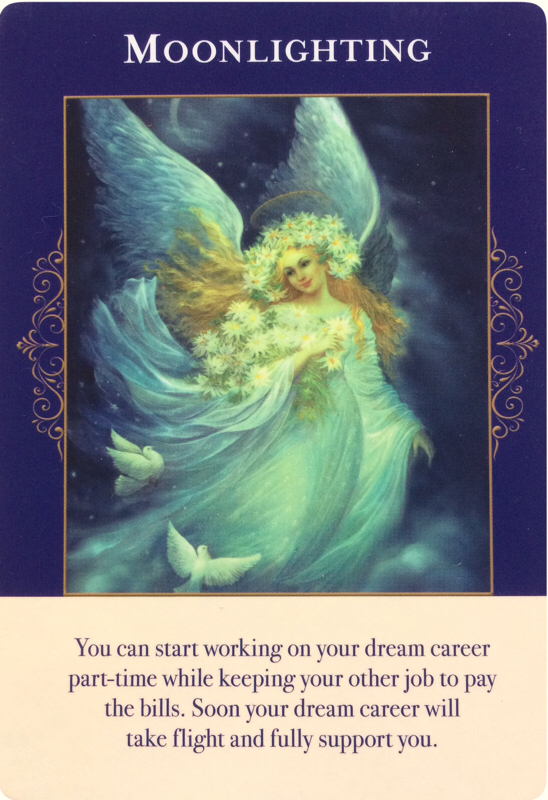 Believe in yourself and follow your intuition. Choose excitements over anxieties! 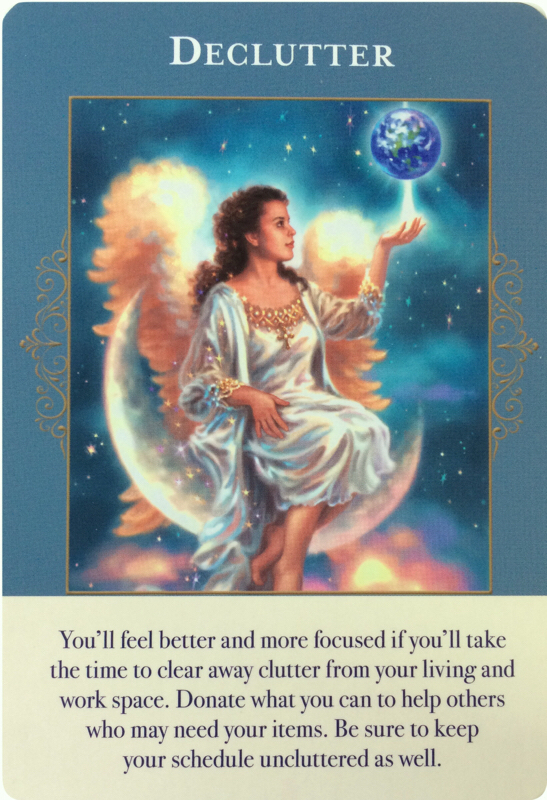 Angels of Abundance suggest that to be your true self, Sagittarius should clear away no-longer-needed things. As you would need freedom and to be light-footed in life, it’d be best to try and follow minimalism. 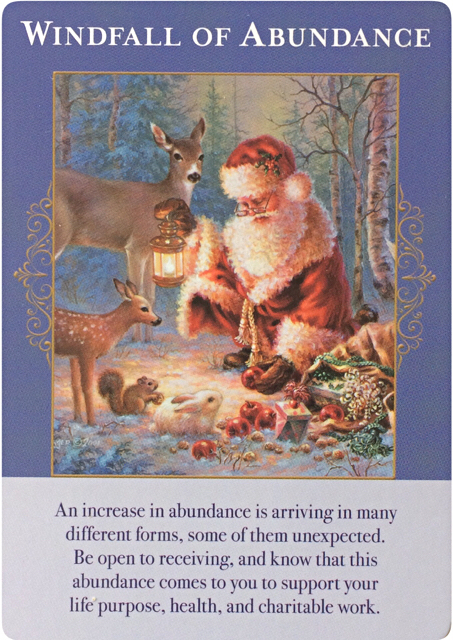 You are about to receive various types of abundance from angels! 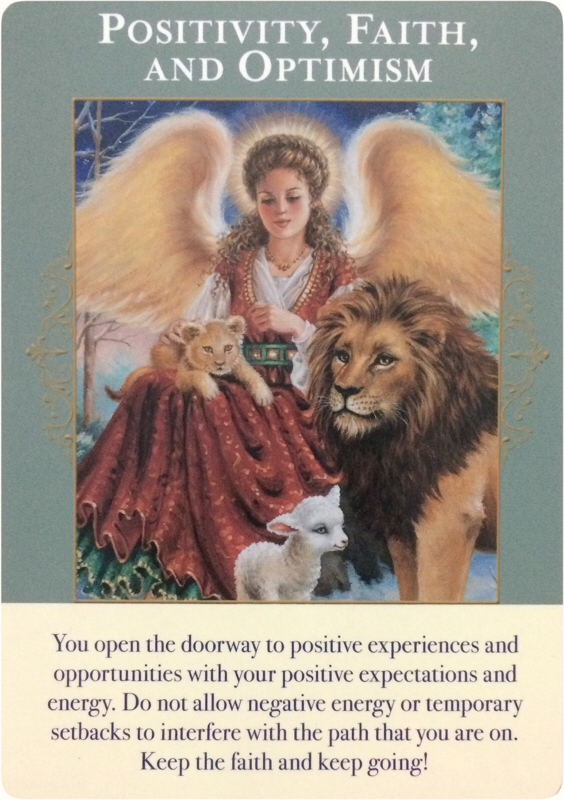 Some may come in an unexpected fashion so keep your mind open to accept it. And believe that you can make efficient use of it. 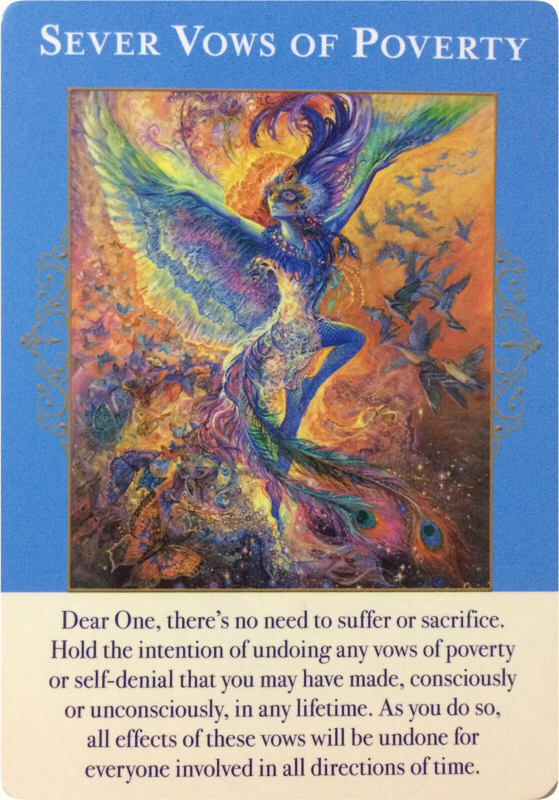 There’ll be a chance that you can make a dramatic shift in life that you desire for a while by the firm intention of undoing the old vows of poverty. They might be made in previous life or based on a feeling of guilt caused by past mistakes in this one. In either case, you will be able to open a new door by canceling the pledges. 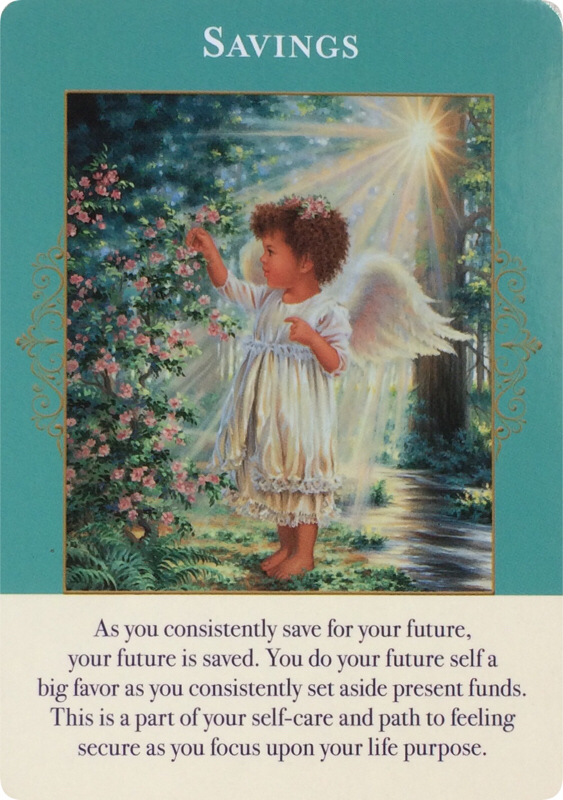 If you need personal help in receiving abundance from the Heaven, I am here to help you with angels; please check my Healing reading options. 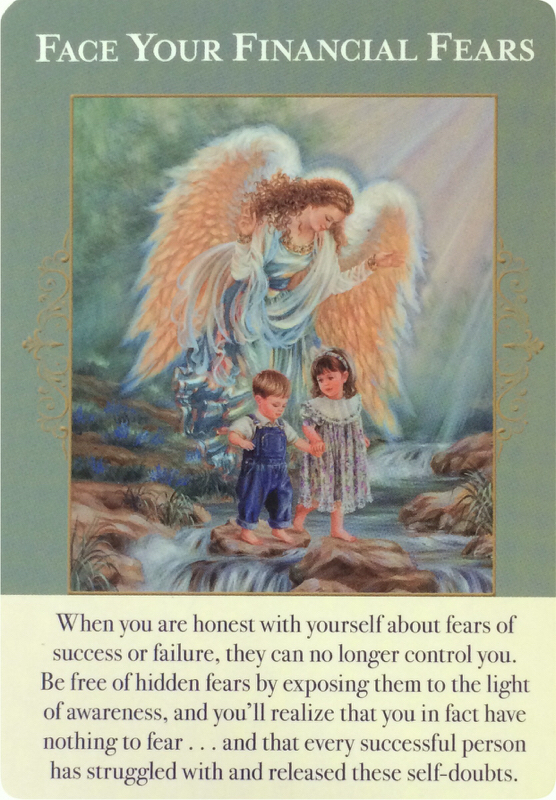 Connect with me on Instagram or Facebook where I enjoy sharing the messages from angels. And if you liked this blog post, please subscribe to my blog page via email; I’d be very grateful if you could share this with your friends!